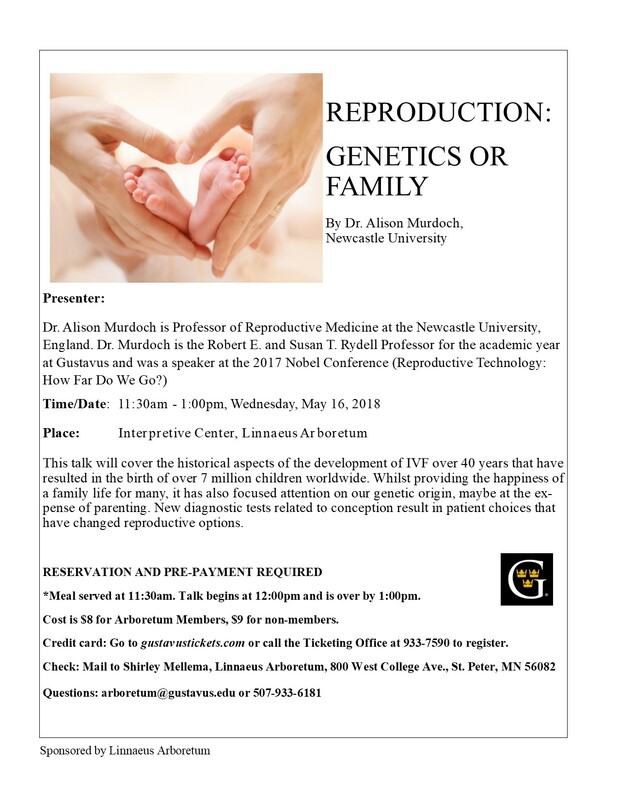 This talk will cover the historical aspects of the development of IVF over 40 years that have resulted in the birth of over 7 million children worldwide. Whilst providing the happiness of a family life for many, it has also focused attention on our genetic origin, maybe at the expense of parenting. New diagnostic tests related to conception result in patient choices that have changed reproductive options.